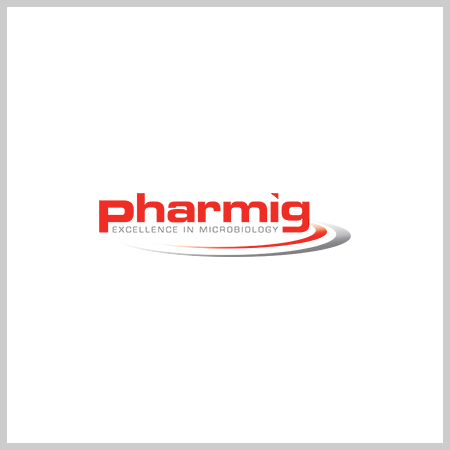 Attend and receive a FREE PDF copy of Pharmig’s (in conjunction with the CTPA) publication on Rapid & Alternative Microbiological Methods. Now more than ever, the use of rapid and alternative microbiological methods (RMM) is playing a significant role in demonstrating microbial control in manufacturing processes, in-process samples and finished product. With the development of novel medicinal preparations, such as ATMPs and other short-lived products, the need to quickly and accurately detect contamination is of utmost importance. Although more and more companies around the globe have embraced rapid technologies and have validated and gained approval for their routine use, regulatory policies, compendial guidance and industry best practices for validation continue to evolve. 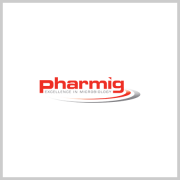 Pharmig has developed this comprehensive learning opportunity to help explain the current state of rapid methods within the pharmaceutical and biopharmaceutical industries. Taught by one of the global experts on rapid microbiology validation and implementation, attendees will be immersed in practical and informative discussions on how to pave the way for a successful RMM implementation program. Hands-on interaction with RMM technology innovators and suppliers will make this one of the most inclusive and rewarding gatherings in the ever-changing world of rapid methods.